Beautiful weather brings with it the desire to get outside and enjoy! We all know it’s just a matter of time before the days become long and HOT, so now is the best time of year to experience the outdoor fun this city has to offer. 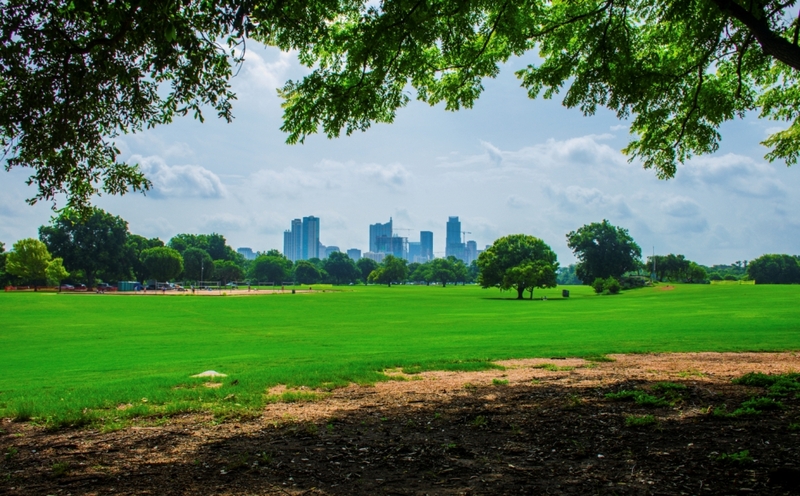 Zilker Park: Zilker offers fun for the whole family. Between the Zephyr for the kids, a dog park to play with your four legged friends, and the multitude of events that take place in the park you are bound to find something to do in this beautiful park. Lady Bird Lake: From the Hike and Bike Trail to kayaking this lake has all kinds of fun to offer. Get out on the water or do a loop through the scenic trails to soak in some spring sun. Congress Avenue Bats: The bats that call the Ann W. Richards Congress Avenue Bridge home have become an important part of Austin’s culture. Austin offers several ways for you to watch the amazing display as they take off in the evenings March thru November. Soco: You can get a in a little shopping, grab a bite to eat, listen to some live music and see a part of the culture that makes Austin a unique city just by taking a stroll down South Congress Ave. Take the experience a step further by coming out the first Thursday of the month to enjoy the vendors who open booths on the street selling everything from art to jewelry and specials run by the stores that call Soco home. Umlauf Sculpture Garden: Take a walk through the tranquil greenery and enjoy the beautiful statues in neatly tucked away just past Barton Springs Road in downtown Austin. Barton Springs: There is no season when Austinites are not willing to take a dip in this natural, and COLD, water source. Join the fun and jump in for an ice cold dip. Baylor Street Art Wall: There is nothing quite like taking a walk down Baylor St in downtown Austin and taking in the eclectic graffiti art that covers the wall. If you are an art lover it is a must see in the city. Rocket Electrics: Whether you are taking a tour or want to just explore what downtown has to offer, renting a bike from Rocket Electrics is a fun twist on the average bike ride. Rent a bike and see the city in a fun new way. Ski Shores Cafe: Opening up for the season on March 1st, this cafe offers good food and family friendly fun with a breeze rolling right off the water. Take the kids out and enjoy the day! Mount Bonnell: As the highest point in city limits this attraction has been drawing people in for over 100 years. 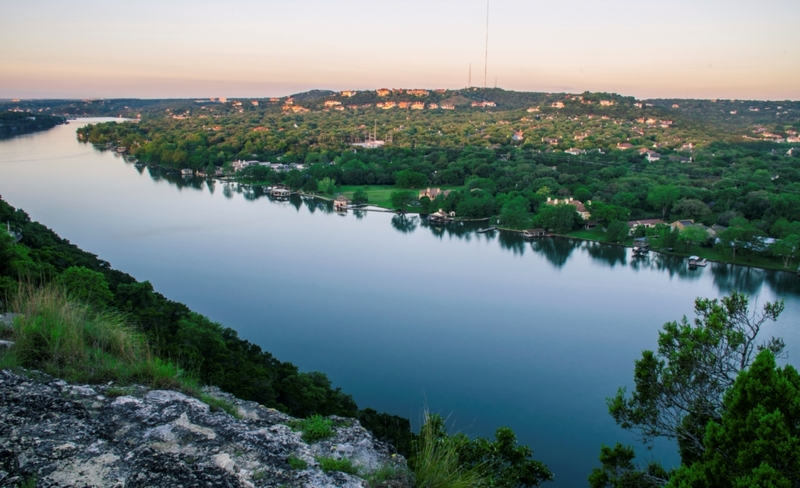 Take a day to climb to the top and take in one of the most popular views Austin has to offer. Lake Travis Zipline Adventures: See views of Lake Travis in an all new way! With 5 different zip lines you are they are bound to have something to fit your sense of adventure. Contigo: Inspired by the South Texas Ranch Contigo is a small oasis tucked into East Austin. If you are looking to sit outside, enjoy a delicious menu and relax with friends and family in Central Austin this is the place for you. Spiderhouse Cafe: Grab a coffee or join your friends for a cocktail at this one-of-a-kind cafe that has earned a place in the heart of Austinites for its eclectic decor and inviting atmosphere. The Picnic Food Trailer Park: You will find something for everyone at The Picnic. They feature many of Austin’s best known food trucks and take the experience to the next level with air-conditioned bathrooms and plenty of room for dining and parking! Hat Creek Burger Company: This is a great place for the whole family to sit outside enjoy a meal and some fun. Each location provides an inviting atmosphere where parents can relax while kids have fun in the play yard. Mayfield Park: Tucked away in North Central Austin, this historic park has been preserved for everyone in Austin to enjoy. 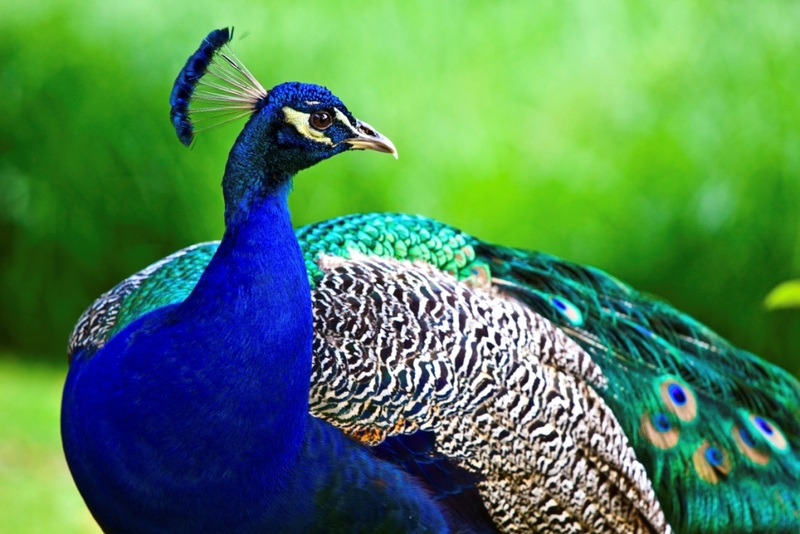 Open daily you can go out and get some fresh air while admiring the peacocks that roam free on the grounds. Cathedral of Junk: If you want to get out and see something different this is the spot for you! This iconic structure in South Austin brings imagination to life as you explore the many tons of junk that come together to create the Cathedral. Lady Bird Johnson Wildflower Center: At the center you can take a tour or simply roam around the stunning gardens filled with over 600 species of native Texas plants. With a multitude of actives and sights, the center is a great place to take the family for a day out of the house. Hamilton Pool: It may not be warm enough to jump in, but pack a picnic and enjoy the spring weather surrounded be the natural beauty Hamilton Pool has to offer.